- If your coconut oil is solid, heat it on super low heat in a saucepan. - Mix together equal parts sugar and oil. - Drizzle in 1 tsp of honey. 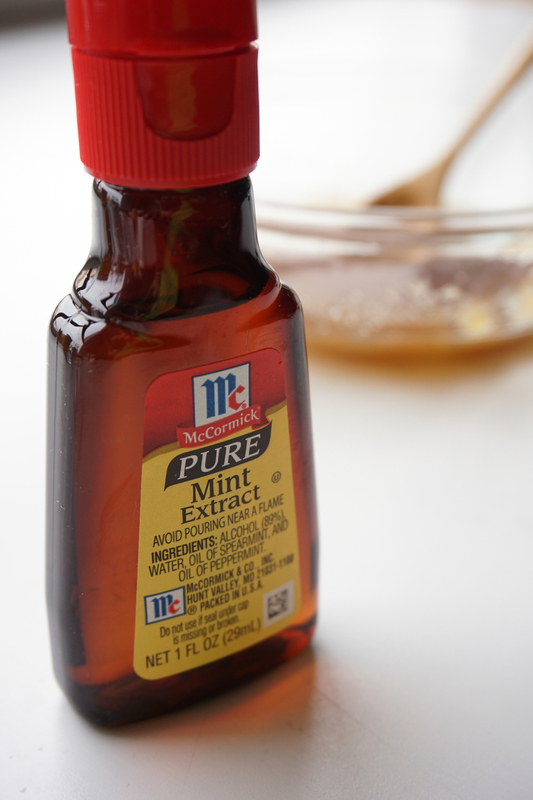 - Add a few drops of your chosen food extract. That’s it! You have a super simple edible, organic lip or body scrub. Totally easy to double the recipe for more if you’re using it on your whole bod. You’ll have super soft lippies and smooth skin in no time - plus it smells great :) Or make some for a girlfriend in her favorite scent and you have a super thoughtful and cheap gift :) Hope you’re all having a great week!